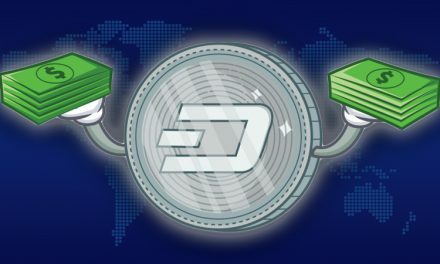 Dash has released the major 0.13 update, including radical changes to the masternode system and significant overhauls of both instant and private transactions. These special transactions expand the types of available transactions beyond the basic financial type common in cryptocurrencies, avoiding extensions and misuses of traditional transaction formats such as by using opcodes in order to enable Evolution’s advanced features. In addition to special transactions, Dash has also implemented InstantSend by default, locking nearly all transactions as confirmed in about 1.3 seconds. Previously, InstantSend worked exclusively as optional, only available via select services and the official Dash wallets, at a cost of 10 times the normal Dash transaction fee. Now, all regular transactions with four or fewer inputs (accounting for roughly 90% of transactions currently) will automatically receive an InstantSend lock with the usual fee waived, essentially making all transactions instantly confirmed. Notably, this will be done by default to transactions, whether or not the wallet or service previously supported the feature. This will lead to a universal InstantSend experience, where before the feature was far from universally-used. While most cryptocurrency transactions are broadcast and appear as received instantly, most merchants and services are unwilling to accept them as final until at least one confirmation is received on the blockchain. 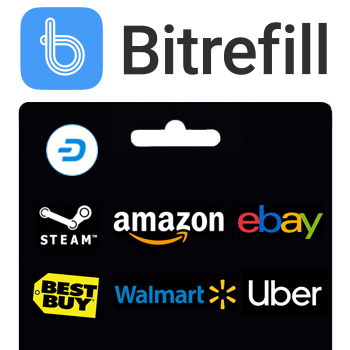 This has been a limitation of cryptocurrencies over more well-established payment forms, most of whom can take days to permanently settle but are typically accepted instantly. With InstantSend by default however, Dash now features instant permanent settlement with a high degree of both security and decentralization, which may be a payment industry first. A structurally significant improvement in the 0.13 update is the overhaul of the current masternode system with the introduction of a split key system and deterministic masternode lists. 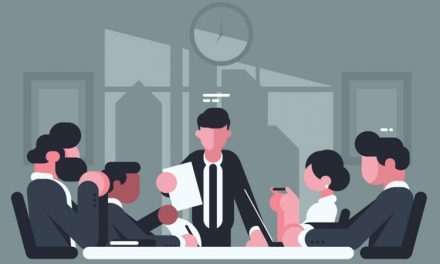 Originally, all functions of a masternode operator relied on a single key, which proved ownership of the collateral of 1,000 Dash required before running a masternode. This key was used to create the node, restart or perform maintenance on the node, and vote for treasury proposals. Additionally, masternode rewards previously were sent to a single address. Now, masternode keys have been split in three: collateral, operator, and voting. The collateral key proves ownership of the 1,000 Dash and is required to create the node, and the operator key is able to run the node itself without requiring repeated access to the collateral key, allowing for more reliable and safer management of the node by a third party. Finally, the voting key allows for voting on treasury proposals without access to either of the other aspects of the node, facilitating the simple delegation of voting rights to trusted parties. The masternode rewards address is also now able to be split in two, facilitating automated payment of node operators and reducing the need for frequent attention from collateral owners. 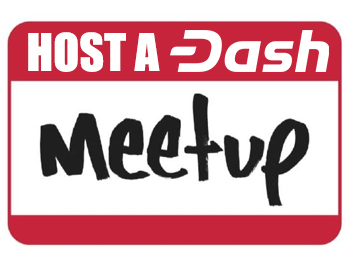 As a result of this split, a deterministic masternode list is able to be produced, enabling a list of active masternodes without the requirement of verifying the entire Dash blockchain to determine valid masternodes. This means that, instead of solely full nodes, SPV and light clients will be able to access and verify a list of masternodes, enabling additional functionality on a variety of clients. Directly resulting from the implementation of deterministic masternode lists, Dash’s PrivateSend feature is now able to be implemented on light clients trustlessly. 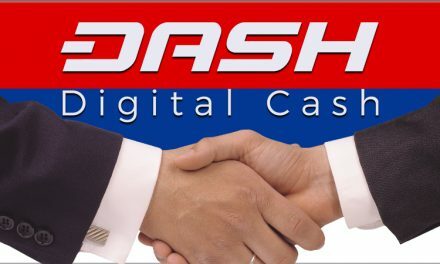 Previously, PrivateSend required a full node with access to the entire Dash blockchain, as a list of masternodes was necessary before leveraging them in the coin mixing process. Mobile implementations of PrivateSend such as MyDashWallet required the user to trust a full node with the mixing process. Now that version 0.13 has been released, mobile clients will be able access a deterministic list of masternodes without access to the full blockchain, enabling mixing to be conducted without trusting a full node of a third party. 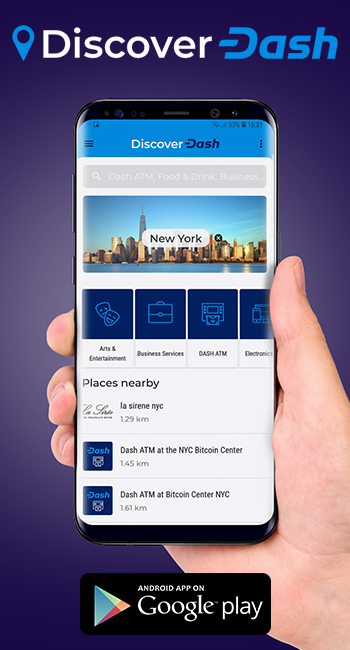 Depending on when trustless mobile PrivateSend is implemented in practice, Dash may be the first cryptocurrency to feature advanced privacy features trustlessly on mobile devices. 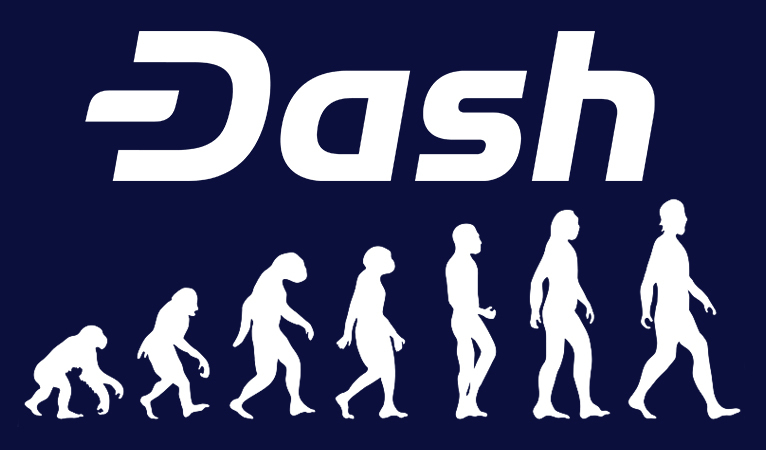 In addition to the improvements made available by deterministic masternode lists, Dash has also implemented various other improvements to PrivateSend. A new lower mixing denomination, 0.001 Dash, is available for use with mixing. This will facilitate the use of smaller transactions, and will significantly reduce typical fees, since by its nature PrivateSend is unable to send change from split inputs back to the user, instead burning extra in fees. A more precise collection of inputs means that PrivateSend fees will be both more uniform and negligible. Additionally, mixing rounds have been expanded from a default of 2 and maximum of 8 to a default of 4 and maximum of 16, significantly improving the privacy of transactions. Finally, the addition of multiple parallel mixing sessions means that the entire mixing process can be expected to be several times faster. Altogether, these improvements will contribute to a significantly improved PrivateSend experience, expanding its efficiency and ease of use.